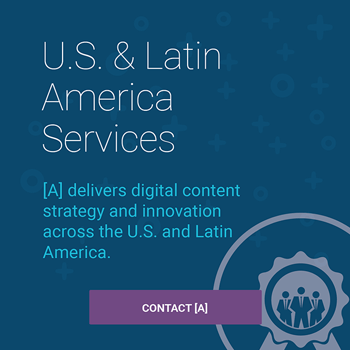 [A] extends our top-of-the-line content engineering services to Spanish-speaking countries throughout North, Central, and South America. Attracting our target customer requires mastery of more than just technology. 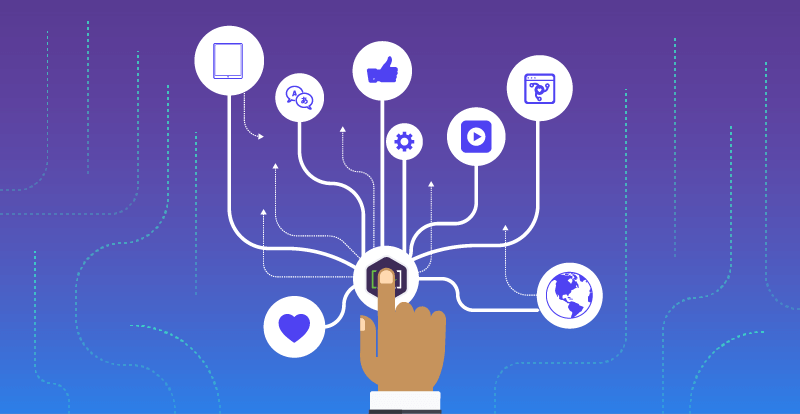 [A]Ⓡ Content Engineers deliver complex, content-rich digital properties, and simplify processes for business users, agencies, and content administrators. Look to [A] for more information about CMS Platform Integration, content engineering, and digital customer experience services.